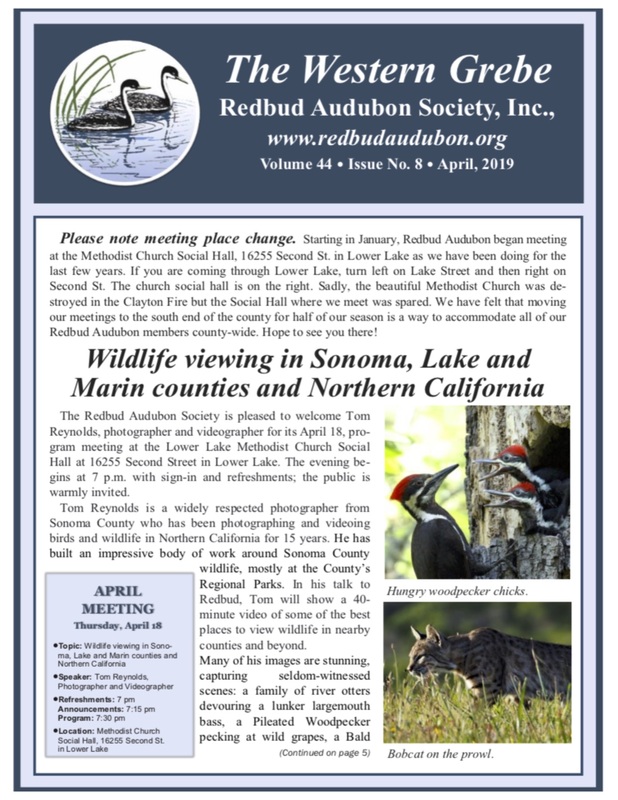 Redbud Audubon Society is pleased to present its first program of the season on Sept. 20, at the Kelseyville Presbyterian Church Social Hall, 5430 Third St. Kelseyville, starting at 7 p.m. 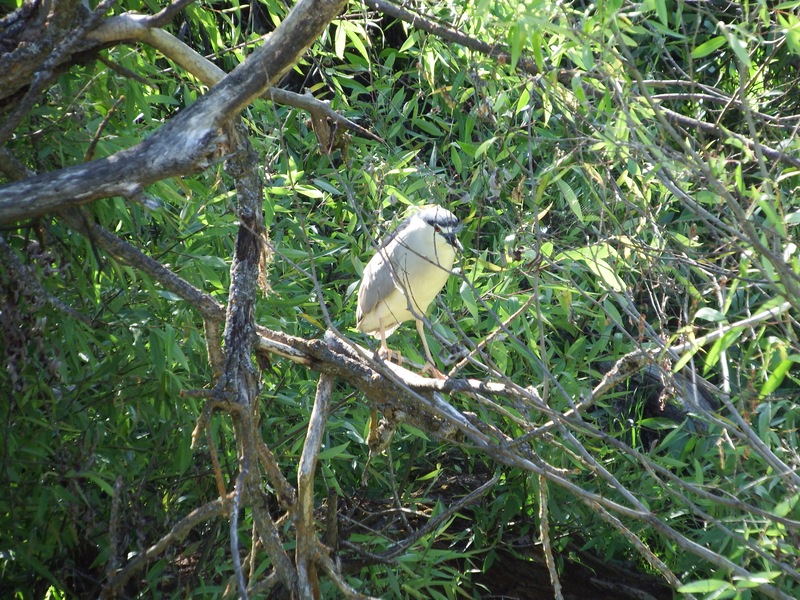 The program will be on the Birds of Alaska: the Great Land, presented by Norman Kikuchi MD. 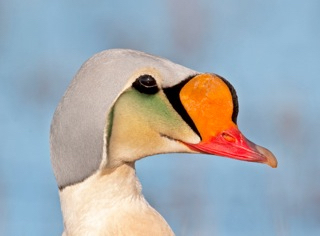 Alaska is truly a birder’s paradise and it should be at the top of any birdwatcher’s list to make the pilgrimage at least once in their lifetime. 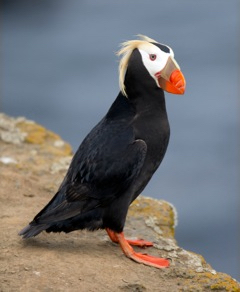 The name Alaska comes from the Aleut word Alyeska which means “Great Land.” It is a paradise for birds who find that the vast expanses of tundra and boreal forests offer less competition for breeding sites, along with relatively low density of predators per square mile, and an insect biomass that in summer rivals that of the Amazon Basin. 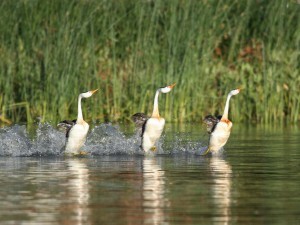 Alaska is an ideal place for birds to breed and raise their young. Norman Kikuchi has been fortunate to visit the Great Land almost annually for the past 20 years, each visit yielding experiences wonderful and unexpected. His presentation will feature his photos from Nome on the Seward Peninsula, St. Paul Island in the Bering Sea, Barrow on the North Slope, and Homer on the Kenai Peninsula. 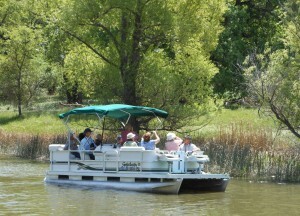 His childhood interest in birds began while stalking Ring-necked Pheasants in the foothills of Mt. Diablo, but his real bird epiphany occurred during his college days when he witnessed the impalement of a Western Fence Lizard by a Loggerhead Shrike on a Joshua tree spine. He was transfixed by the moment! Dr. Kikuchi graduated from the University of California, Davis with a degree in Zoology and a minor in Herpetology. He completed medical school and family practice residency at the University of California, Irvine. He practices Urgent Care and Occupational Medicine in Redding. A two-year stint working in emergency room medicine in Saudi Arabia near the Red Sea led to two decades of traveling the worlds’ oceans in pursuit of underwater images. Highlights from this period include being knocked around in cages by Great White Sharks in South Africa and being bubble-netted by a mother Humpback Whale defending her calf in the waters off the Dominican Republic. In 1997, Dr. Kikuchi acquired the super telephoto Canon lenses. 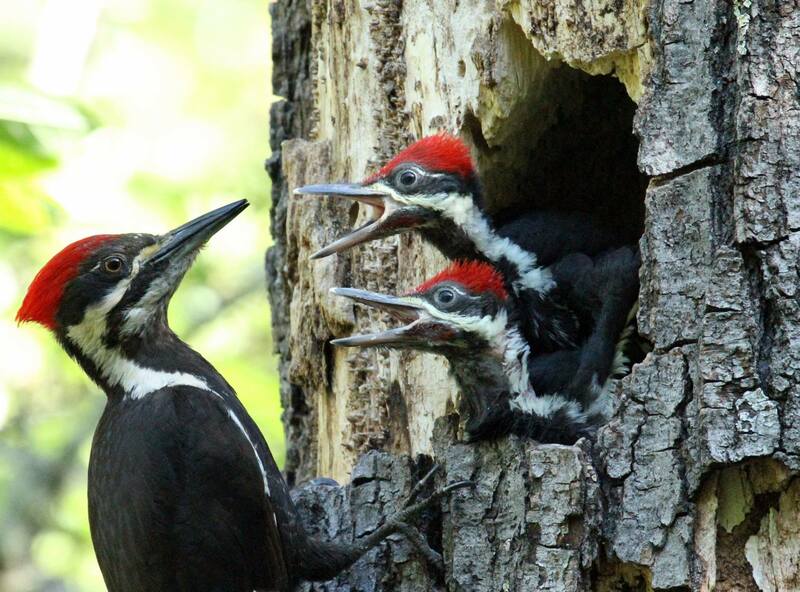 He switched to his present obsession, avian photography, and his ultimate goal of photographing all the breeding birds in the U.S. and Canada. 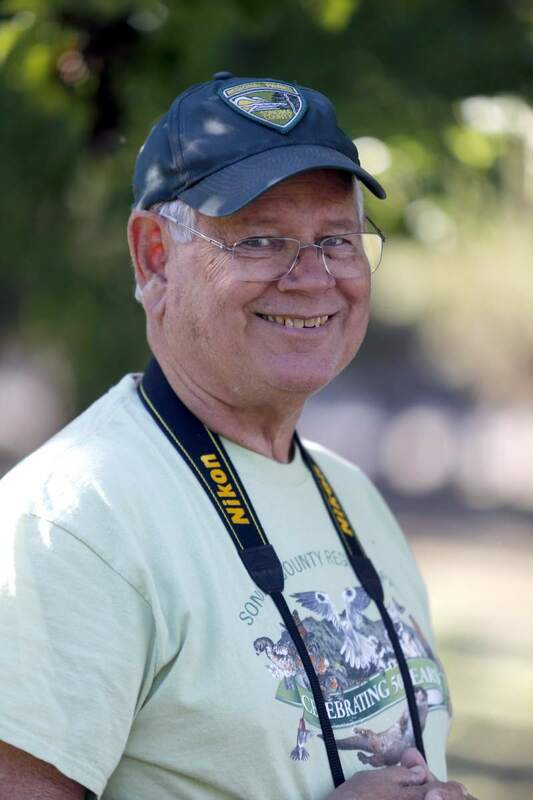 He is a Santa Cruz Bird Club lifetime member and a field trip leader for Santa Clara Valley Audubon.